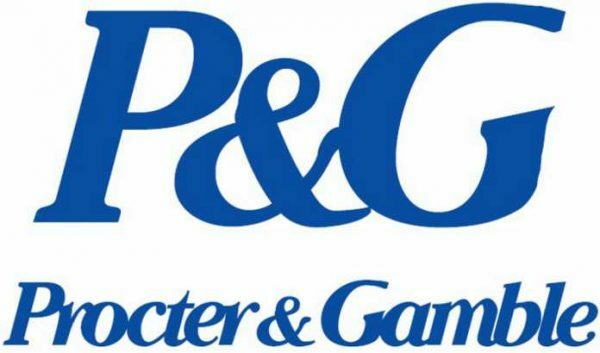 Procter & Gamble Internship – See the requirements and the list of internship opportunities that exist at P&G Nigeria. Procter & Gamble Nigeria is currently recruiting for Finance and Accounting Intern in Lagos State. Recent graduates with B.Sc in either Accounting or Economics only. How to Apply for P&G Internship.